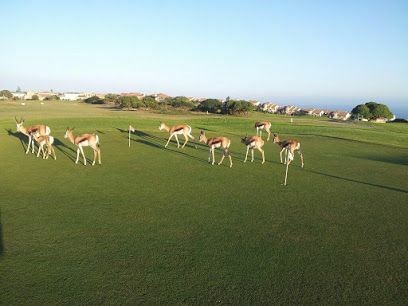 Mossel Bay Golf Estate and Nature Reserve is famed for having a view of the Indian Ocean from every tee of this 18-hole links-style course. This easily walkable golf course, enjoyable for all handicaps, makes for an idyllic yet challenging round of golf. 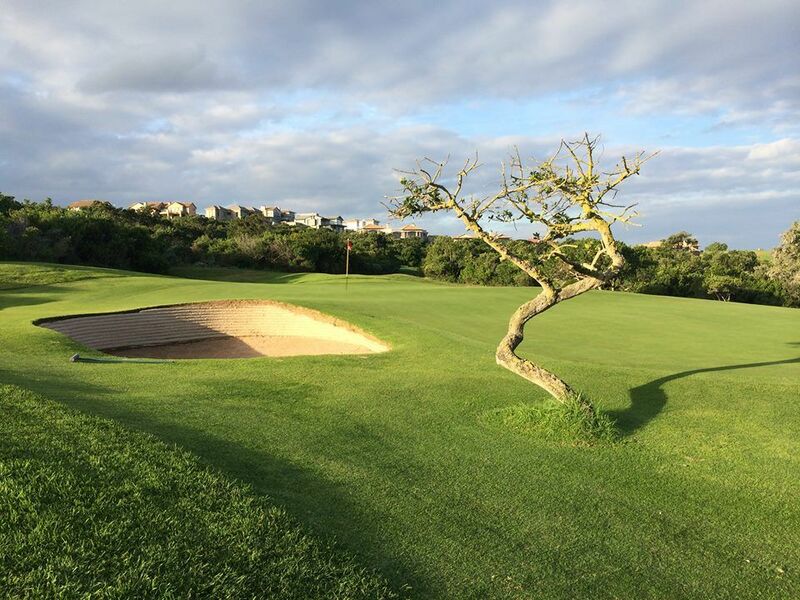 The Mossel Bay golf course signature hole is hole number 3, which is a par 4. At almost 400m, and a stroke three, this is often rather challenging, especially when playing into the sea breeze coming off the warm Indian Ocean below. The tee is situated high above the fairway allowing magnificent views over the estate. 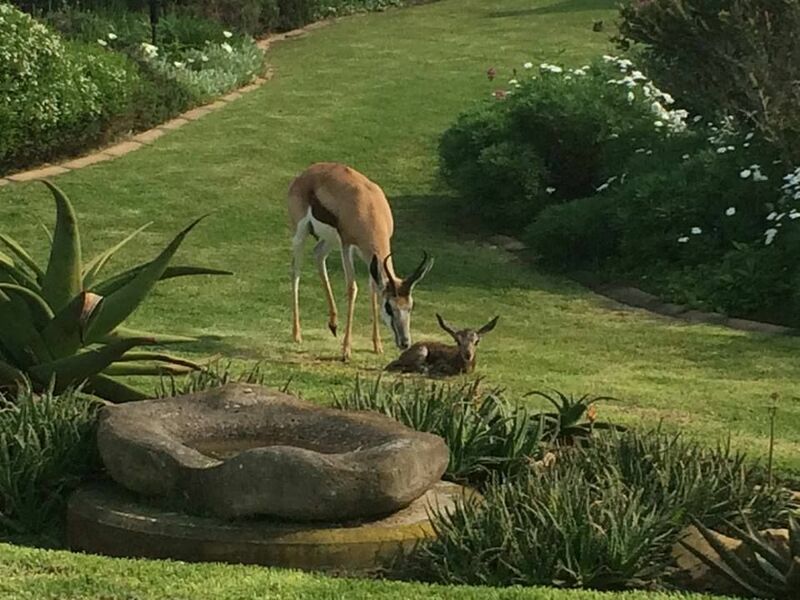 PS Watch out for the springbuck! 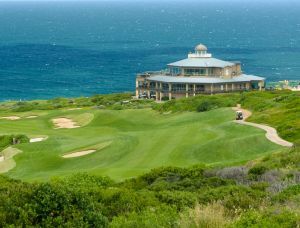 Golfers can see the sea from every tee on this layout, perched atop imposing cliffs that plummet into the Indian Ocean. 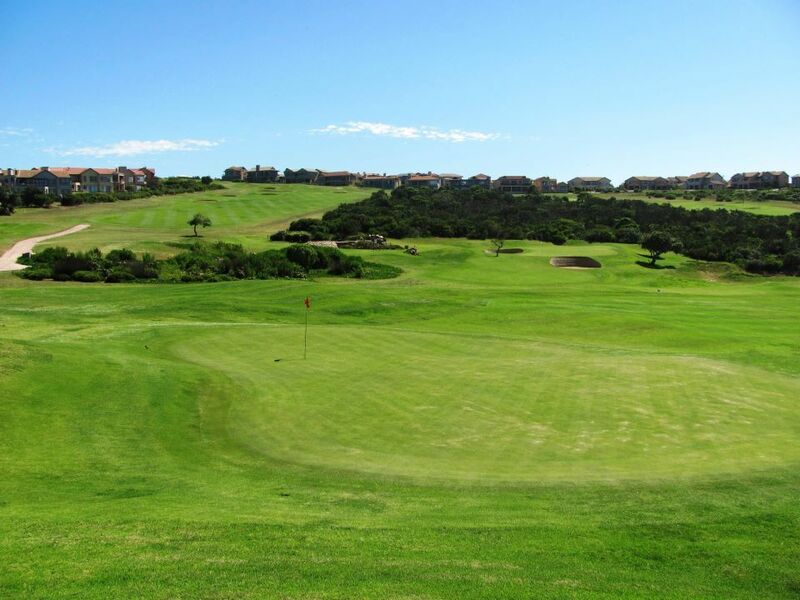 Although not overly long, Mossel Bay has tricky modern golfing greens and the golf course is susceptible to sea breezes. The golf course is distinguished by the third hole, a longish par-four slides down the side of a hill and climaxes in a multi-tiered golfing green. It affords golfers great views of the ocean. A 5 minute drive southwest of the centre of town along 17th Avenue. 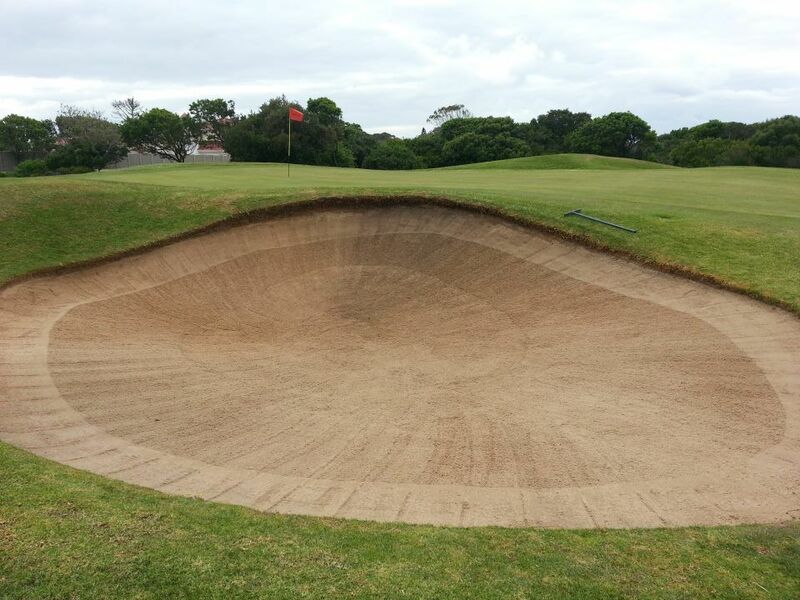 Mossel Bay Golf Course is not yet in our pool of Golf Courses for orders.